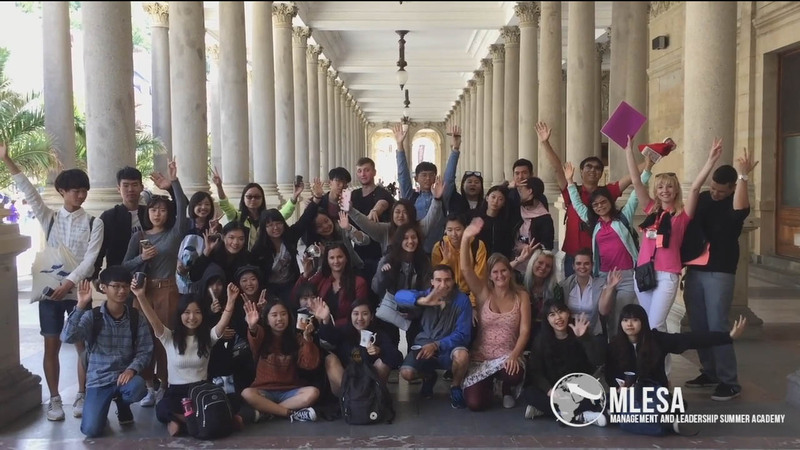 Come to Europe, enjoy the best summer and kick-start your future! 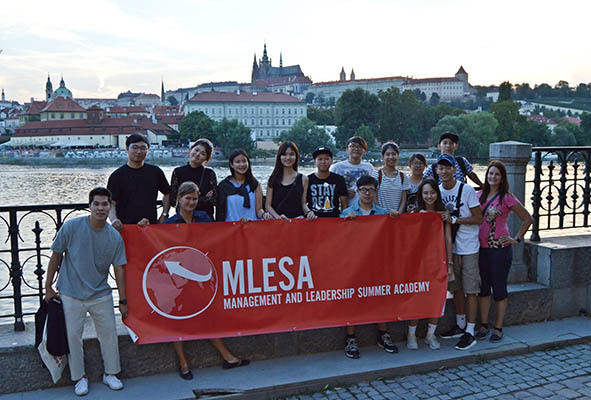 MLESA offers a great chance for Asian university students to come to Prague for an opportunity to improve the competencies needed for a successful future - management and leadership skills, practical experiences in companies and global thinking of sharing cultures. 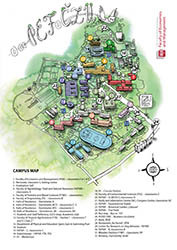 The experts of university background and from companies give students the best of their experiences and skills. 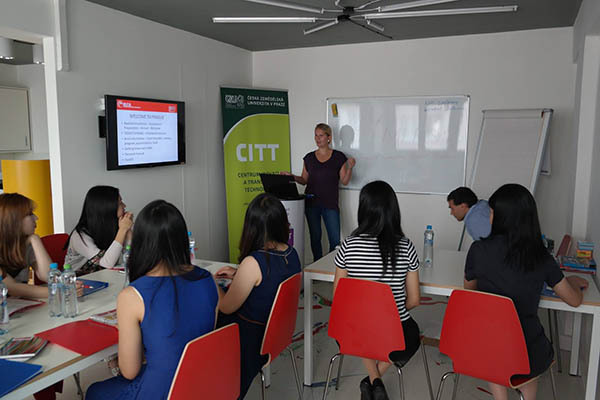 Workshops improve skills in such areas like management, leadership, business, project organisation and team-work. 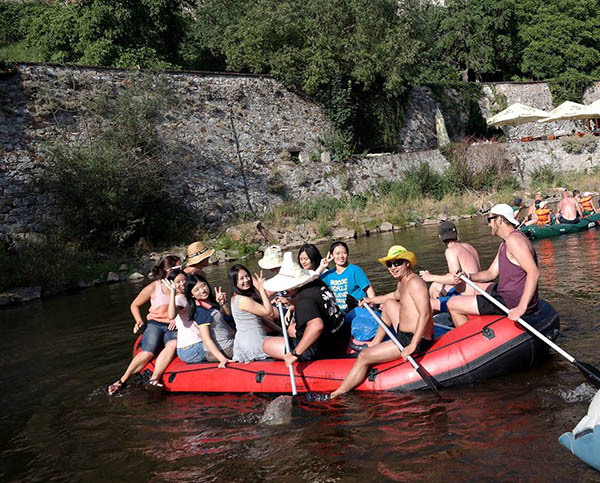 Programme includes a lot of possibilities to get in touch with European Culture, the way of living and thinking. 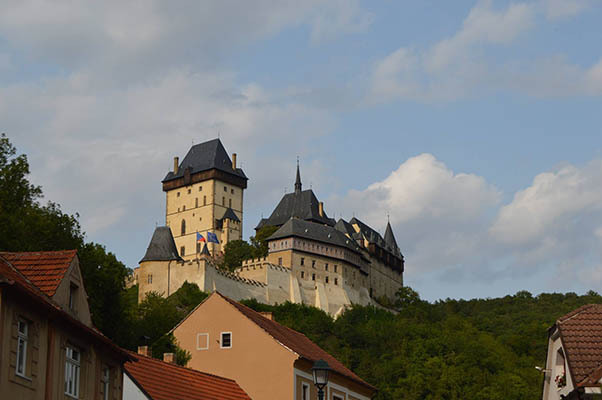 We provide events like cultural nights, Czech evenings, bonfire night and also cultural workshops where you get the background. Prague is considered as one of the most beautiful cities in the whole world and Europe offers many beautiful places to explore! 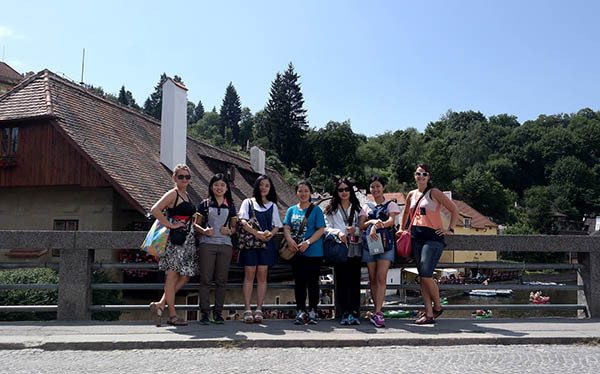 During the summer academy students have many trips to Prague but also full day trips to other great cities and places. 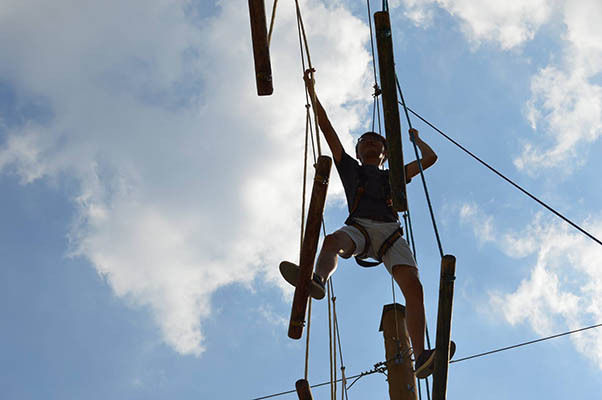 Students have support of the leaders during the whole program; we offer the all-day learning process. We provide a good knowledge of contemporary management in the world of multitasking, students will have an opportunity to experience simultaneous rise in language skills, teamwork, management, and project organisation, aim-achieving. 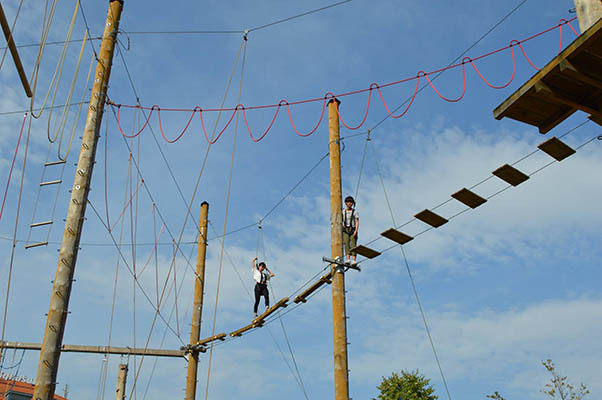 We are not "just" a summer school, we offer a complex program useful for student´s future carrier. “Amazing! I think I know myself better and have a better insight into European culture. 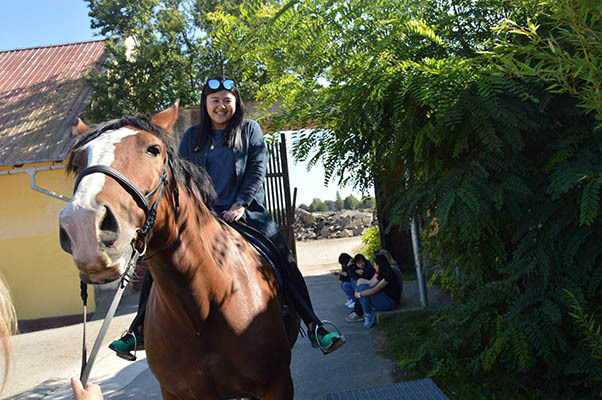 “It has been an absolutely amazing and wonderful experience, I would miss it so much, it’s very sad you can do it only once. 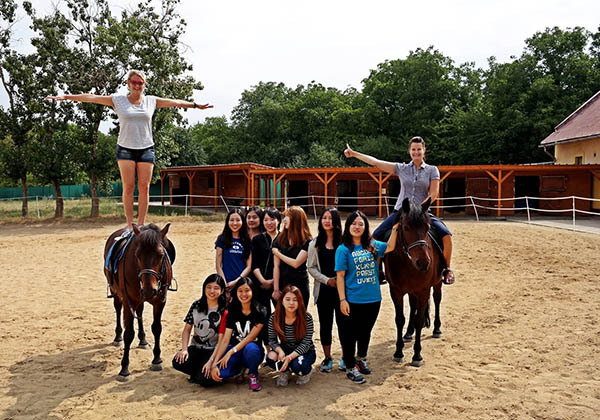 The Management and Leadership Summer Academy has its first graduates Prague, 3. 8. 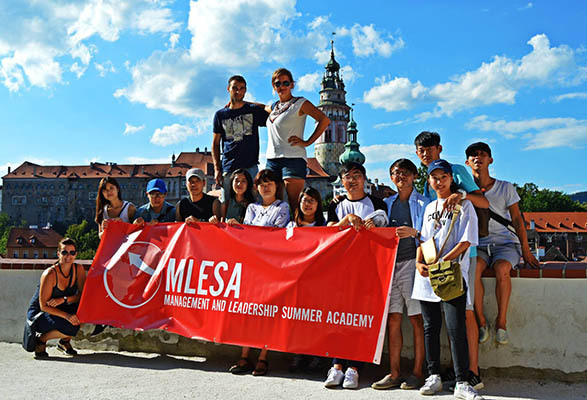 2015 MLESA project – The Management and Leadership Summer Academy for students from South Korea and Taiwan took place from 13th of July till 2nd of August at the Czech University of Life Sciences. 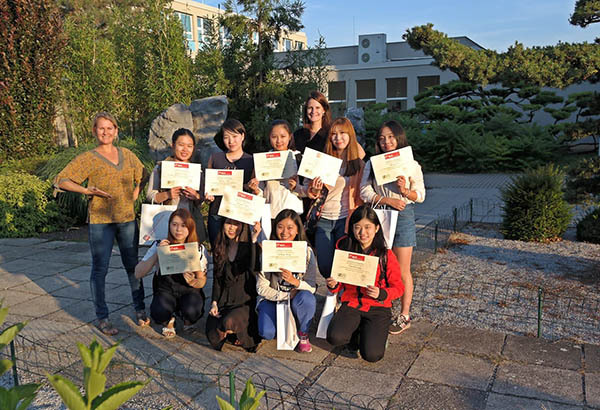 This summer school program consisted of three modules - management and leadership in global conditions, work in an international team and project management. 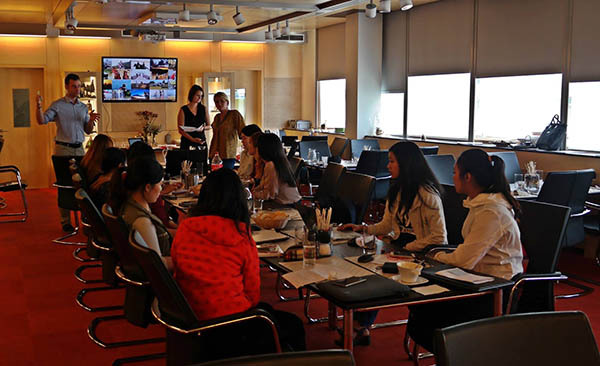 The theoretical education was combined with the active cooperation with the business sector – workshops with experts, case studies and role playing. 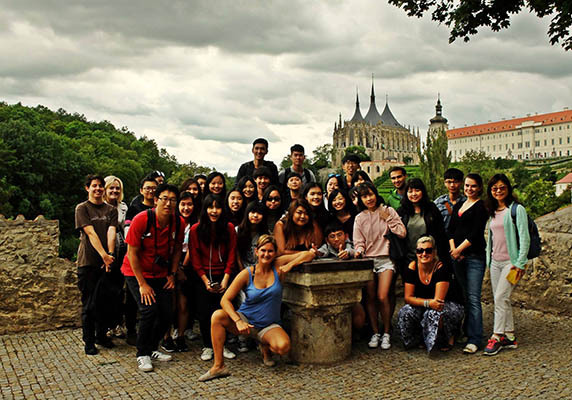 Next to the above mentioned academic program, the summer school included culture workshops, business English lessons, but also entertainment programs such as Korean-Taiwanese and Czech Culture evenings, horse riding in THE Academic horse-riding club of CULS, trips to Prague, Cesky Krumlov and Kutna Hora and much more. 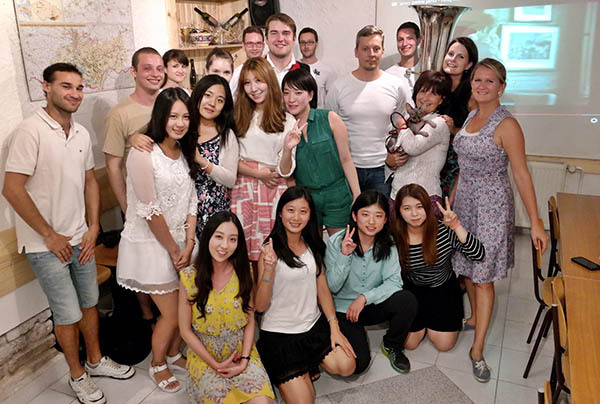 Thanks to the whole team MLESA and partners - Czech University of Life sciences Prague, Taipei Economic and Cultural Office, Czech-Korean company, Point One - business incubator, the Academic Club, cooperating external experts and CEO Foreigners.cz - Vojtech Stehno. We wish all our students good luck in their future life and usage of their new skills. 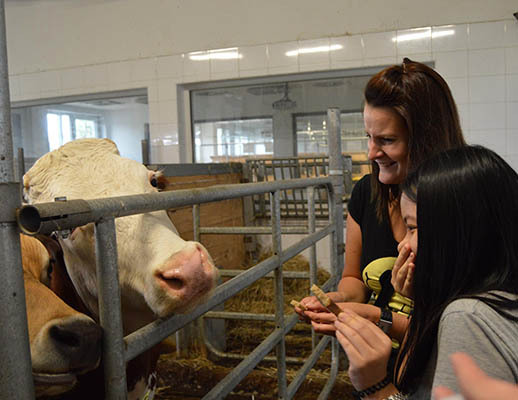 We are looking forward to THE NEXT SUMMER SCHOOL, which will be held in July 2016! 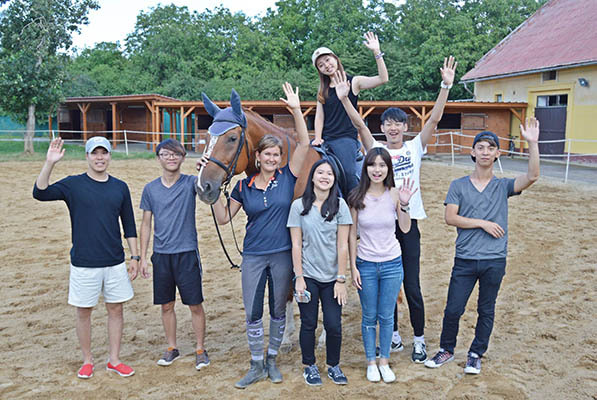 The Management and Leadership Summer Academy 2016 Prague, 10.8.2016 MLESA project – The Management and Leadership Summer Academy for university students from South Korea and Taiwan took place from 17th of July till 7th of August 2016 at the Czech University of Life Sciences. 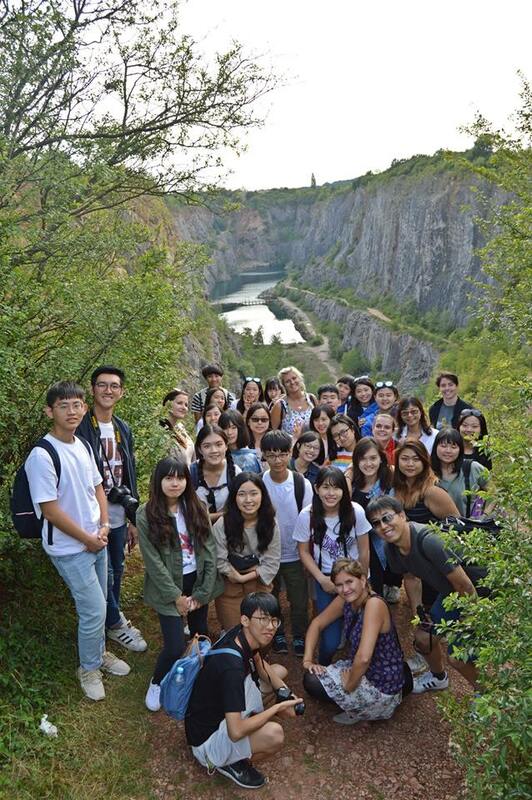 Students got chance also this summer to improve their management and leadership skills and learn about international business, culture studies and business English as well and they didn´t miss the cooperation with external partners, employees of global companies and entrepreneurs. 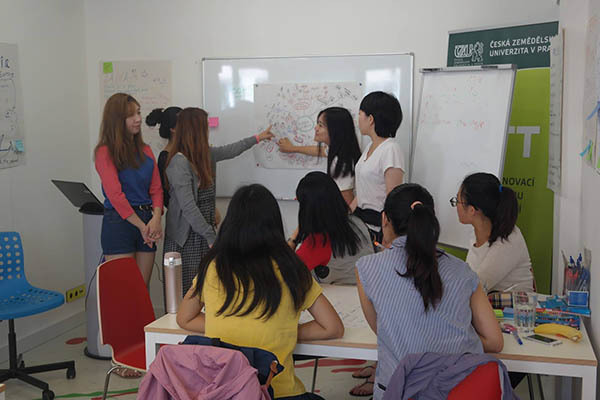 Students worked in the international teams and the tried learning techniques like role playing, case studies or working on a real project for company. 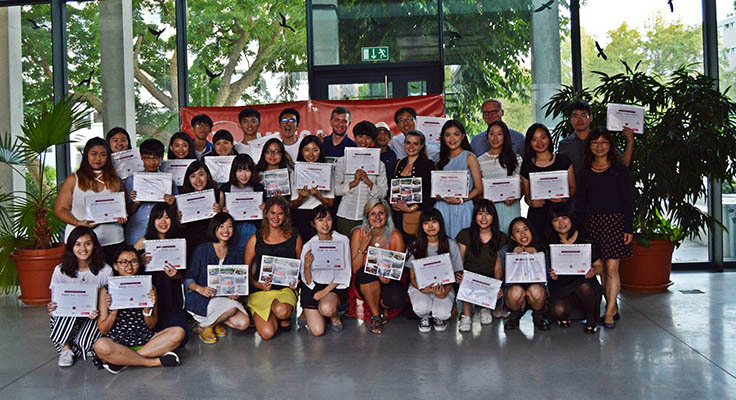 One of the project´s outputs was the Taiwanese and Korean culture evening, where students presented the best of their cultures to more than 60 visitors. 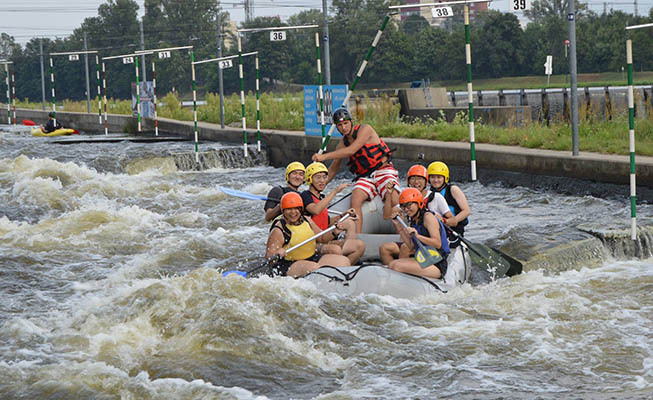 Next to the above mentioned academic program, the summer school included trips to Prague downtown, Český Krumlov or Kutná Hora, but also adventure activities like horse-riding, rafting or rope climbing. 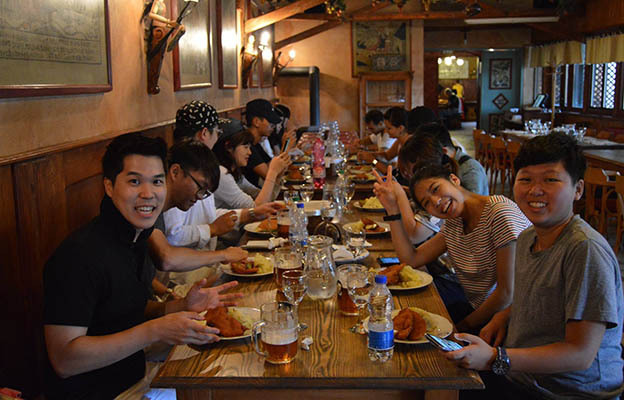 Students also got in touch with Czech and European culture not just during the Czech cultural evening but during their whole stay in Prague. 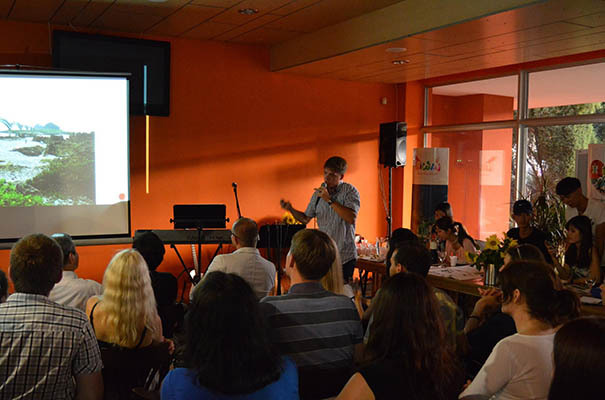 Thanks to the whole team MLESA and partners - Czech University of Life sciences Prague, Taipei Economic and Cultural Office, Czech-Korean company, Point One - business incubator, te restaurant “Na Farmě”, cooperating external experts and CEO Foreigners.cz - Vojtech Stehno. 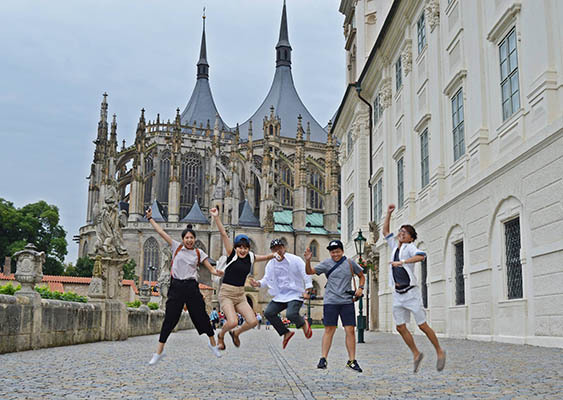 Prague, 31.8.2017 MLESA project – The Management and Leadership Summer Academy for university students from Taiwan took place from 7th till 27th of August 2017 at the Czech University of Life Sciences. 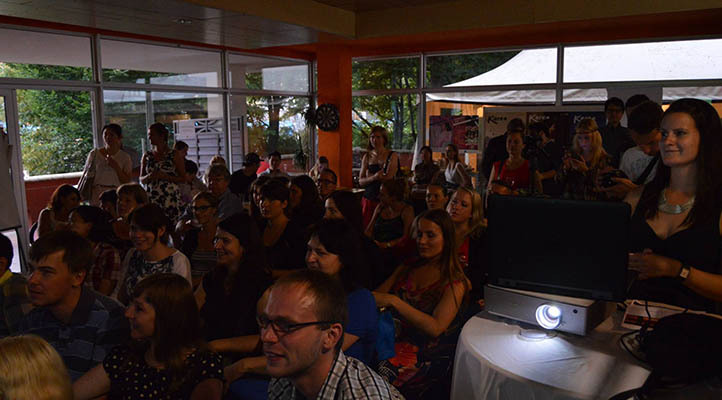 For this year the organisation team prepared important news for the programme. 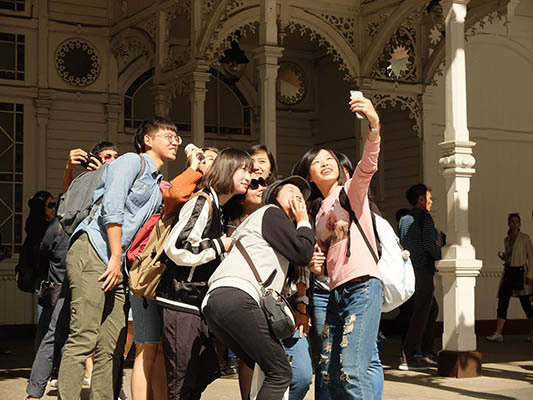 The group of 27 students from the Taiwanese universities STUST and NTPU had full 3 weeks of educational and entertainment activities. 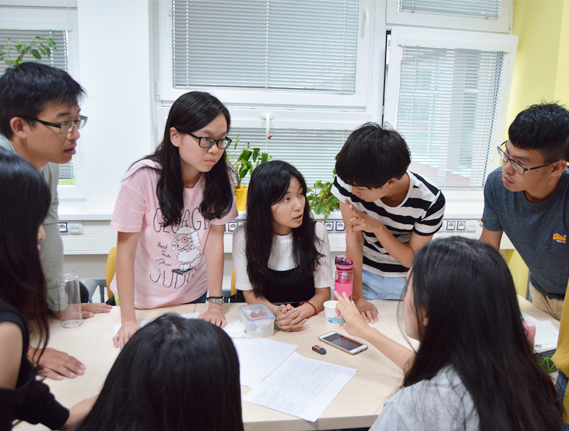 Students were working on many assignments during the project under the supervision of experienced teachers. 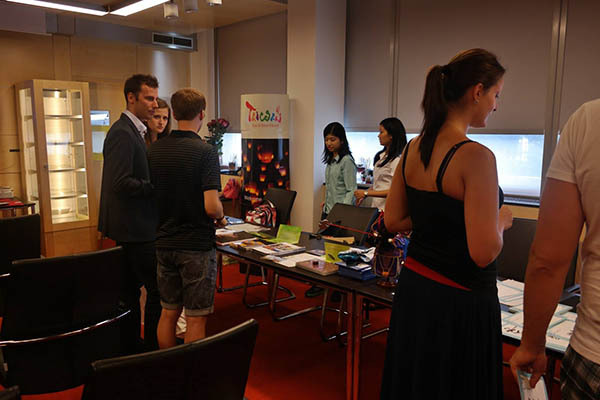 They also had many interesting workshops from a business world. 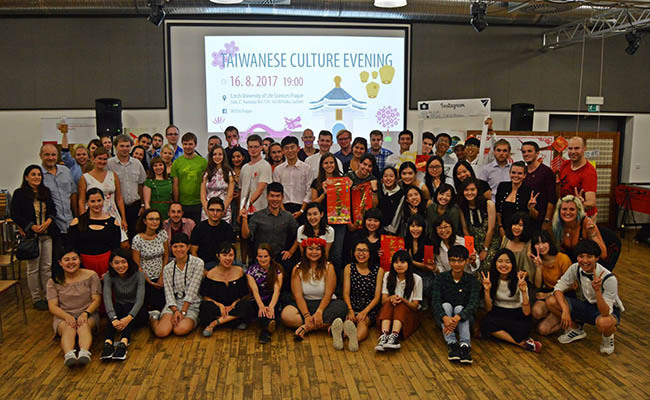 The real success of the students work as a Taiwanese cultural evening – the event with more than 100 guests included the dean of the faculty of Economics and Management and the head of the mission of TECO office.  Second output was a management study for a hotel in Karlovy Vary. 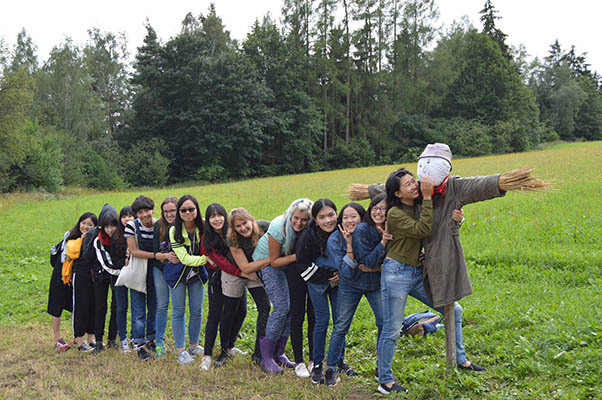 The free time program consisted of trips (newly added trips as Karlovy Vary, Dresden, Karlštejn od Veselý Kopec), adventure activities (rope climbing, horse-riding, rafting) and also cultural events (bonfire night, Czech cultural night and much more) and was really enjoyable and completed. There were also some “unofficial” programme parts as start-watching or dancing classes. We are looking forward to the next year! 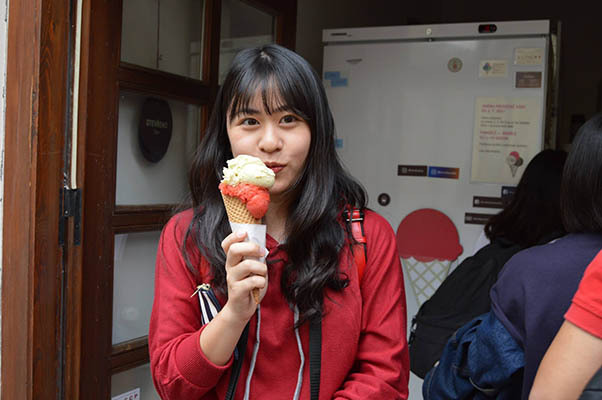 4th Management and Leadership Academy took place from 3rd till 31st July 2018 and was joined by 53 students from different Korean and Taiwanese universities. 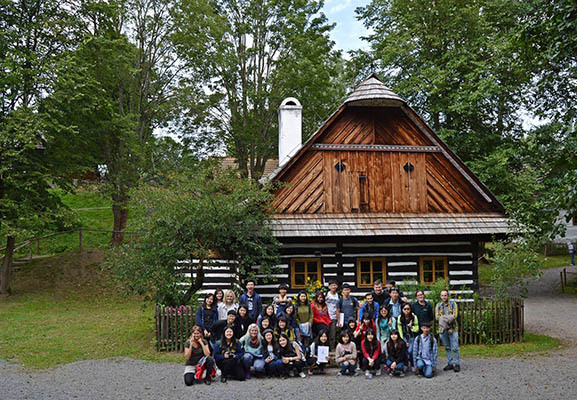 They spent 4 weeks in the Czech Republic by participating in the intensive training program at the Faculty of Economics and Management but also by many activities. 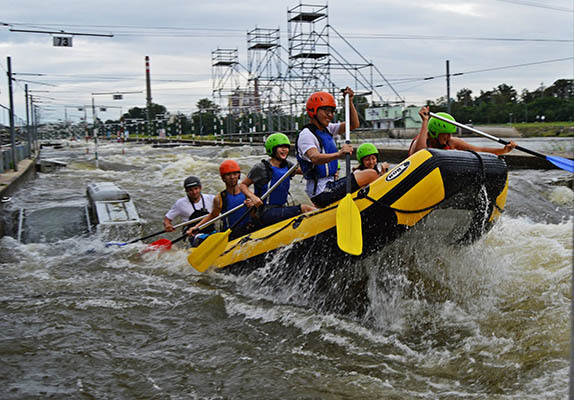 The educational program included management and leadership classes – lectures but also workshops, where students could interactively work in teams. 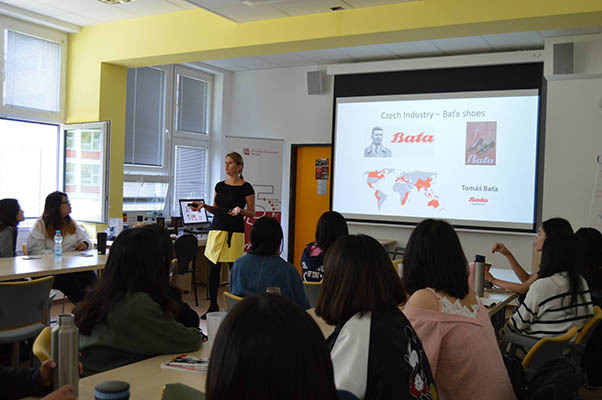 They were also able to challenge their new skill by working on a live case study for 2 Czech companies – Janova Pec and Truffle hunting. 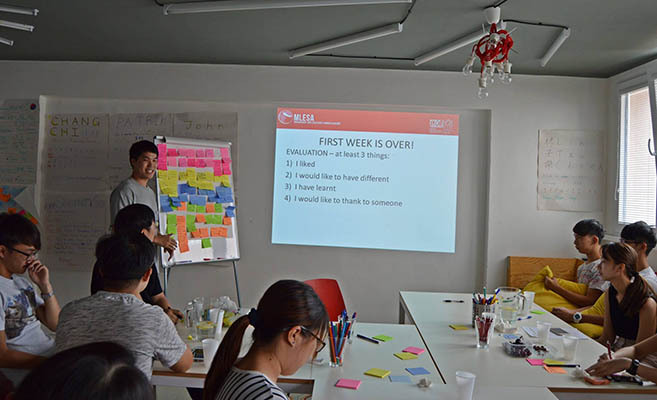 All lectures were divided into 3 modules – leadership module, teamwork module and project management module. 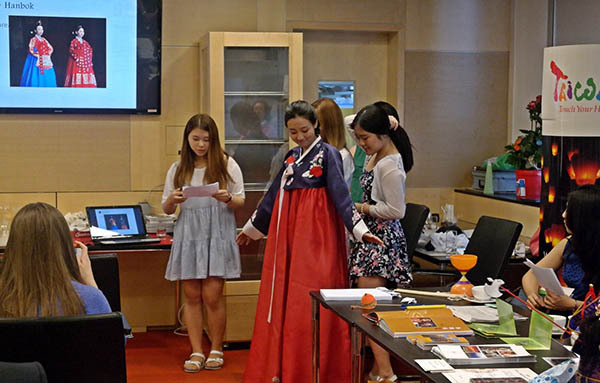 These modules were supported by cultural workshops – big event „Asia meets Europe“ in collaboration with MGC Group but also smaller workshops led by for example the chief of the Czech Korean Society. 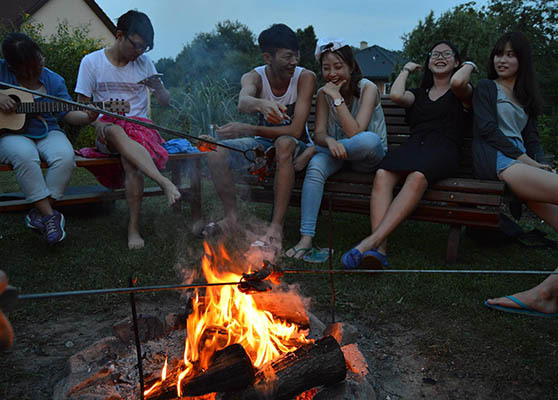 The free time program offered 6 field trips, the Prague sightseeing, adventure activities (rope climbing, rafting, horse riding) but also culture events – bonfire night, BBQ and brewery evening, Czech culture evening, International Night and much more.